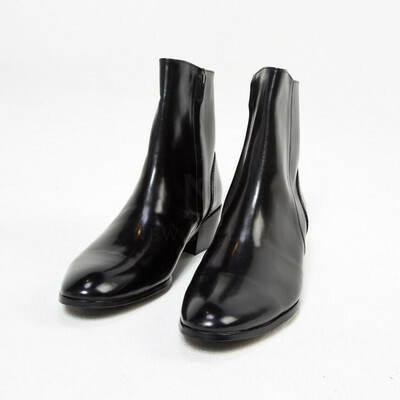 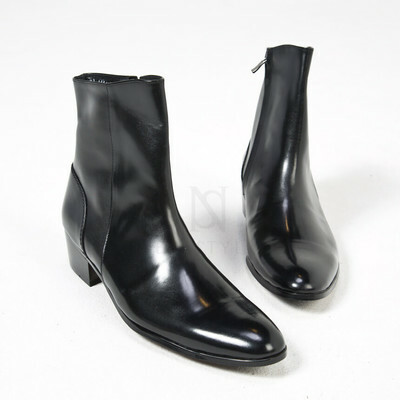 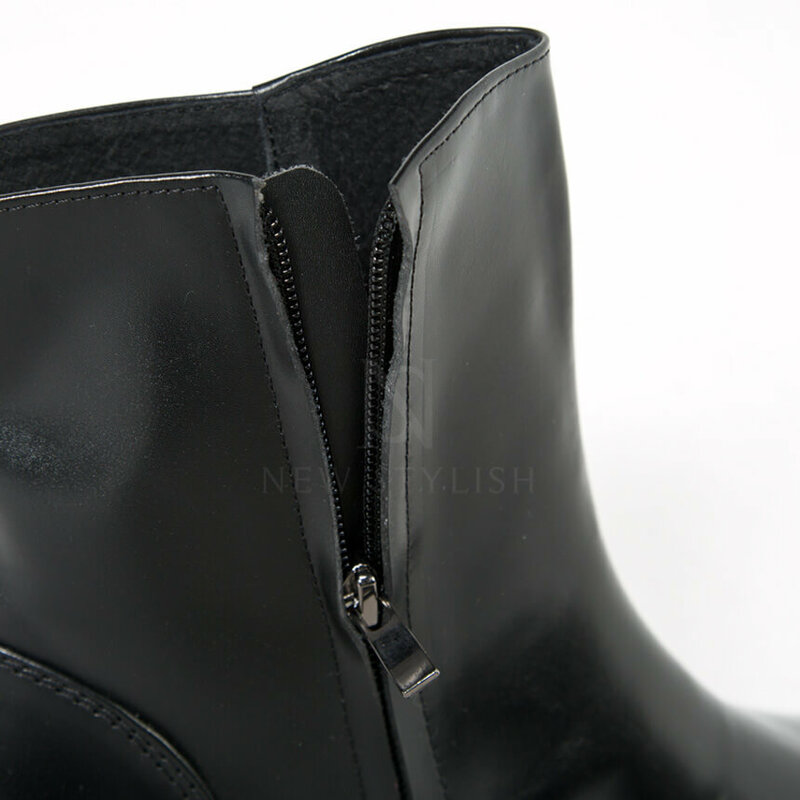 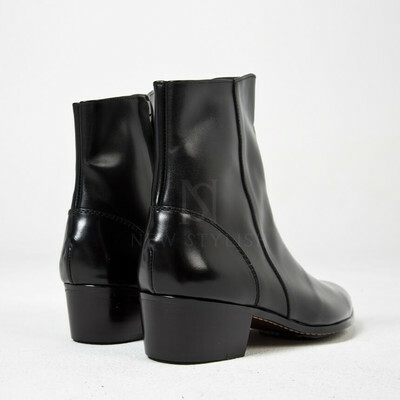 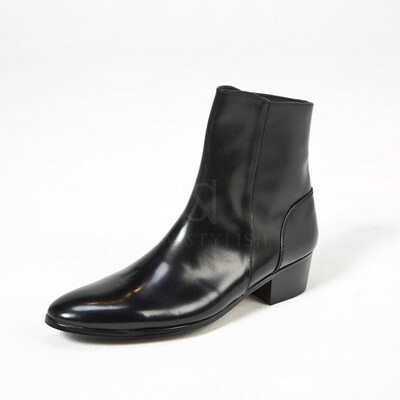 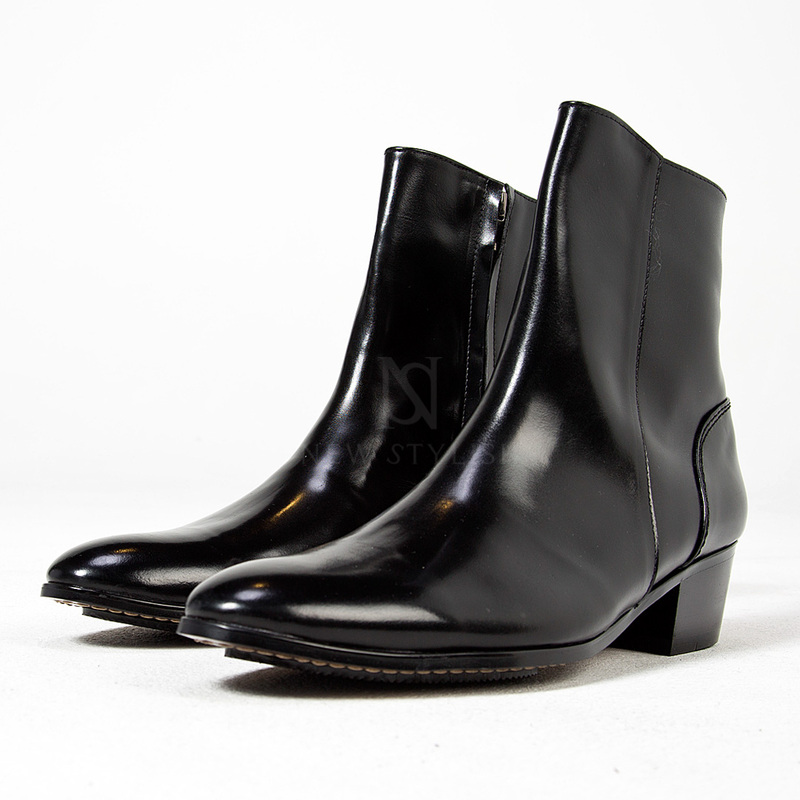 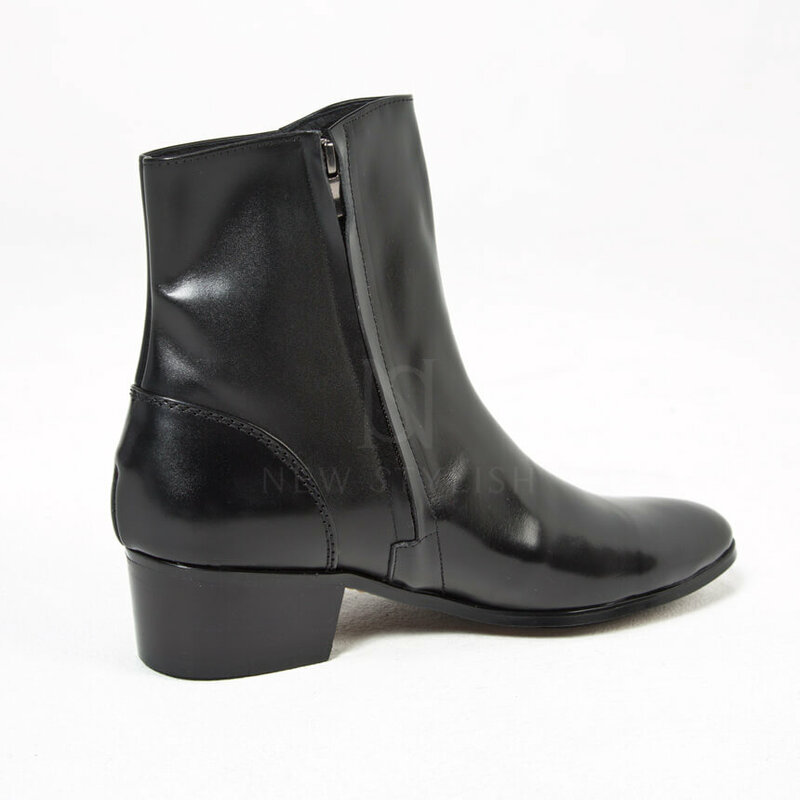 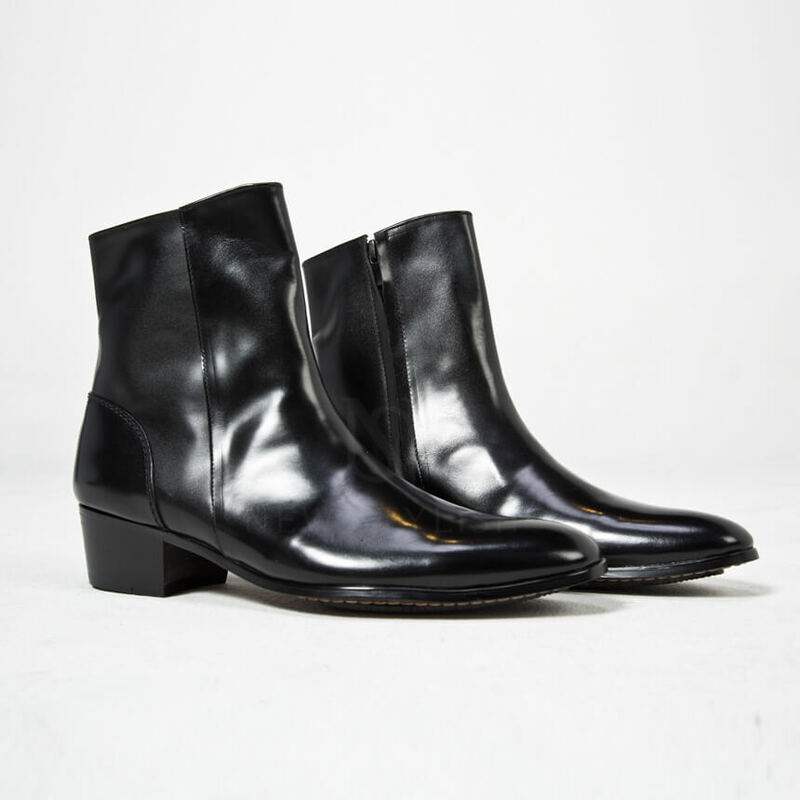 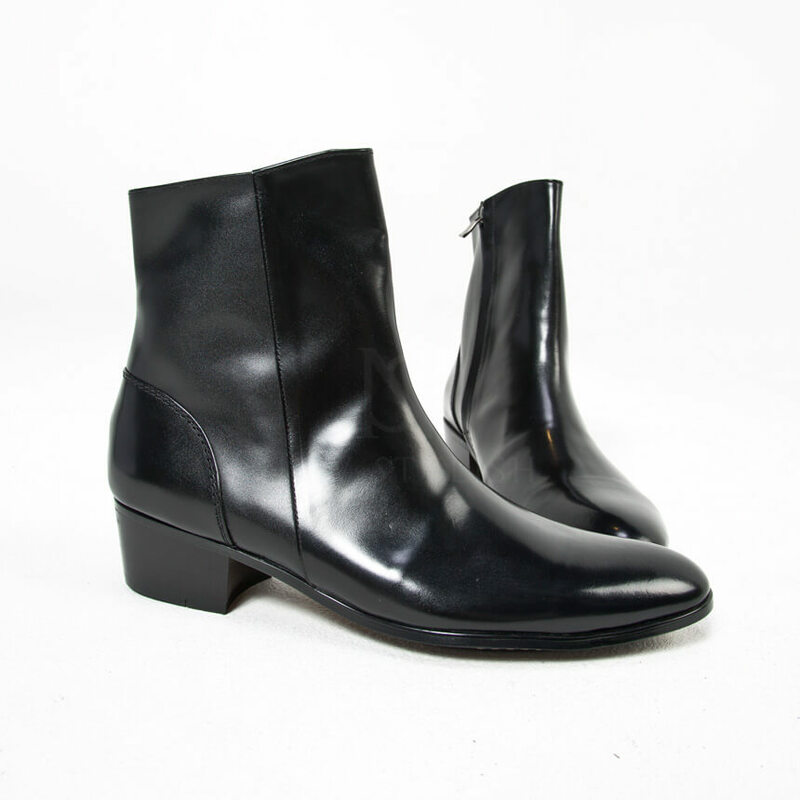 Shoes - Black plain toe high heel ankle boots - 477 for only 253.00 !!! - Sharp and stylish design. 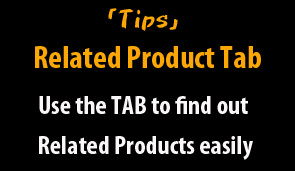 - Extra outsole for slip-resistance. 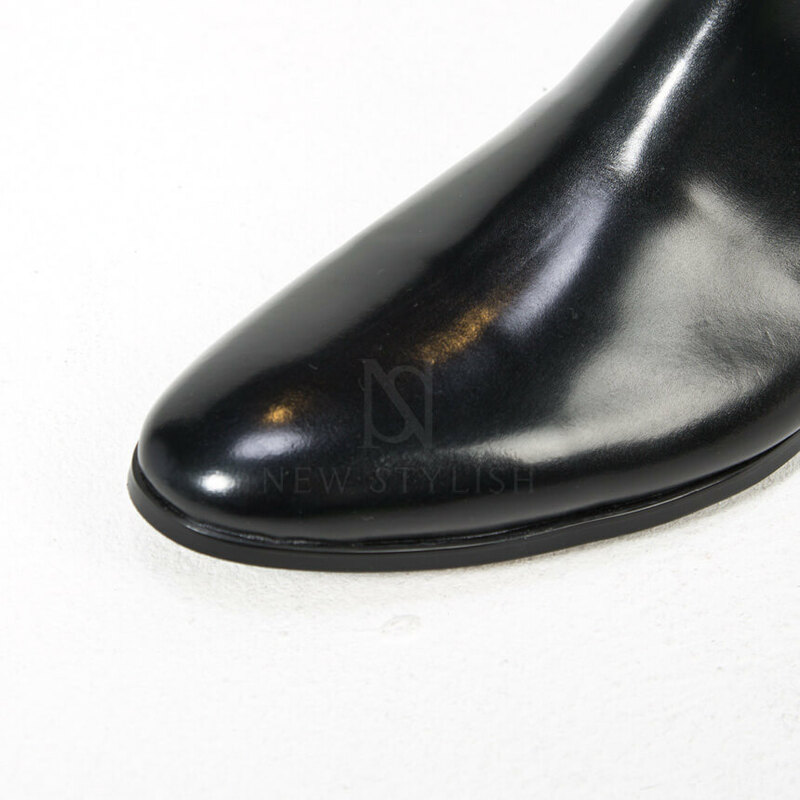 - 4.5cm(1.77 inches) tall heel. 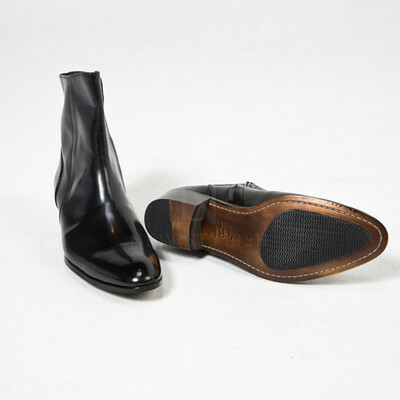 This is a top-class custom-made shoes, which takes 6~10 business days to be ready for the shipment.